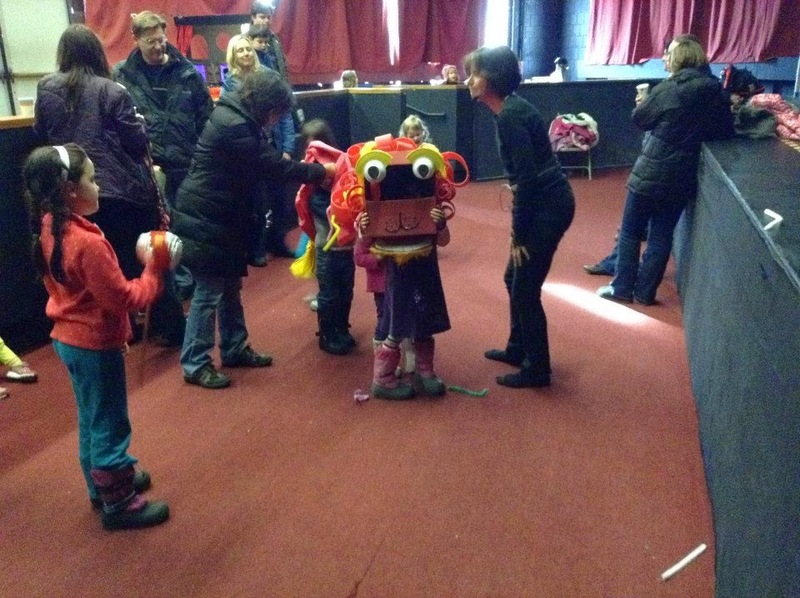 Come welcome the Year of the Goat with a lively Monkey King story and lion dancing! About the story: The Monkey King is thrilled to have a job in the Heavenly peach garden but when he isn't invited to a Heavenly banquet he flies off to make some mischief. 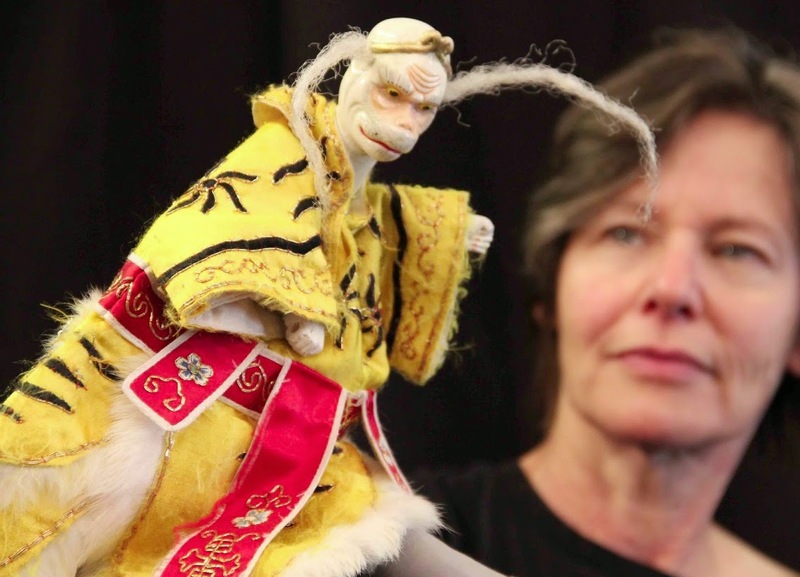 Margaret Moody presents the story with traditional Taiwanese puppets and choreography -- and traditional monkey humor. About the lion dance: In Chinese communities people invite lion dancers to bring good luck to all. We invite you and your children to help decorate and dance with our lion. Please stay for some oo-long tea as well. To reserve tickets: please email Margaret at galapagospuppets@gmail.com or call her at (781) 643-1228.